speaking, writing and reading in Farsi. Our Farsi classes were P.W.I.’s first steps in promoting our culture. suitable for anyone over the age of five. GCSE and A’level programs are also available. 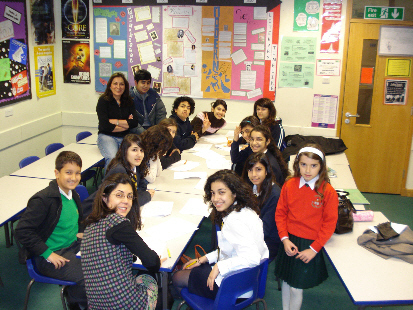 The classes are held at George Abbot School, in Guildford.